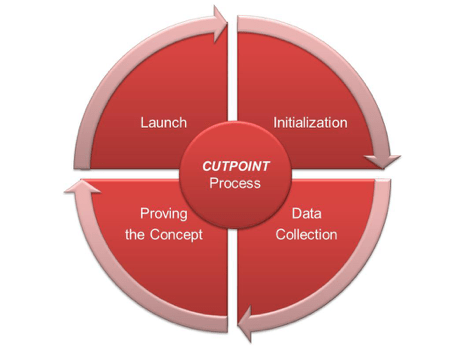 Cutpoint delivers consistent and efficient Solids Control performance across your drilling operations by applying clear and straightforward metrics. Our experts will provide coaching both on-site and at management level to assist your solids control service providers deliver uniformity and reliability in its performance. 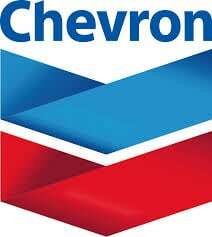 Through criticizing every step of rig based Solids Control Equipment we identify areas for improvement that will enhance Solids Control Equipment and Drilling Fluids performance. If immediate improvements cannot be attained Cutpoint will offer options that can enhance your rig based equipment performance. 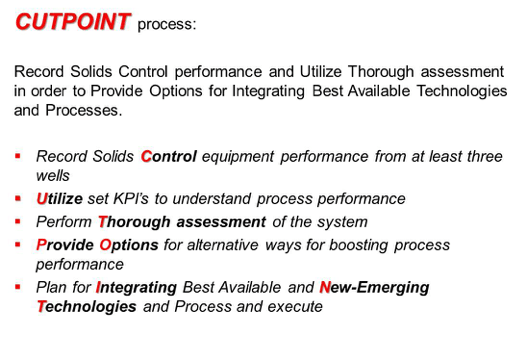 By evaluating every step in fluids processing our experts develops operating procedures specific to your operations based on set KPI’s to ensure consistency in performance. Our experts reviews existing practices related to Drilling Waste Management and provides recommendations for optimizing handling and treatment processes. By reviewing practices and waste streams paths coming from the rig operations Cutpoint develops solutions that can be easily executed and reduce risks and cost associated with drilling wastes. Through our holistic waste management audits we’ll help you to understand areas where improvements and alternative solutions can be pertained. When Cutpoint performs holistic review of drilling waste management practices it ensures it reviews drilling waste origins and their paths. Evaluation of existing practices ensures that your operations are optimized in beast and most efficient way. Once drill cuttings carried with drill mud falls from the flow line and undergo mechanical and other treatment methods and goes into any holding capacity, we evaluate and optimize performance of your process. We provide recommendations on how best to optimize drilling fluids, solids control and waste management practice as one integral process that will act as ONE Individual system.